King, the company behind popular iOS game Candy Crush, has abandoned its controversial pursuit of ownership of the term "candy" in the U.S., and has officially withdrawn its trademark application. The pulling of the application was first revealed on Tuesday by Kotaku, which also received an official statement from King. The developer confirmed that the trademark filing was withdrawn after it obtained the rights to the name "Candy Crusher." "Each market that King operates in is different with regard to IP," the company said. "We feel that having the rights to Candy Crusher is the best option for protecting Candy Crush in the U.S. market. This does not affect our E.U. trademark for Candy and we continue to take all appropriate steps to protect our IP." The popularity of Candy Crush and the perceived genericness of King's pursuit of the trademark for word "candy" gained considerable attention earlier this year, with some expressing concern. King's filing sought ownership of the word "candy" as it would relate to digital puzzle games, and not necessarily other titles, such as the board game "Candy Land." 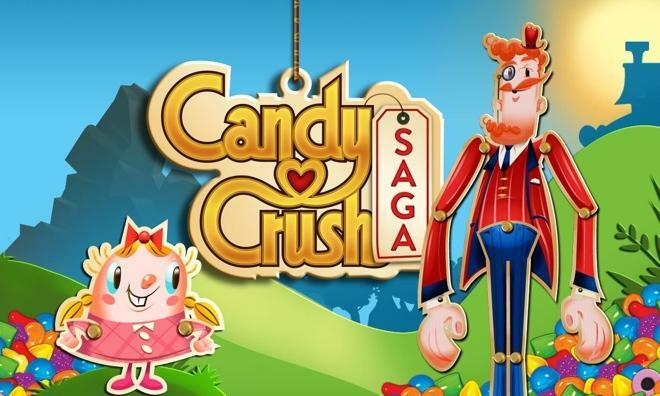 But following its purchase of the trademark for the word "candy" in Europe, King began sending cease-and-desist letters to smartphone game developers with apps using the word "candy," as well as the word "saga," which the company also own the rights to. Among those who received a letter was the developer of the game Banner Saga, a popular viking themed role playing game. In protest, independent game developers held a "game jam" creating candy-related games to bring attention to their concerns over King's efforts. The so-called "candy jam" was held with the belief that "trademarking common words is ridiculous."